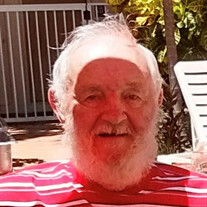 Okeechobee - Lawrence Steve Barr died December 6, 2018. He was born August 20, 1937. He proudly served our country in the United States Air Force. The family of Lawrence Steve Barr created this Life Tributes page to make it easy to share your memories.